Its happening again! 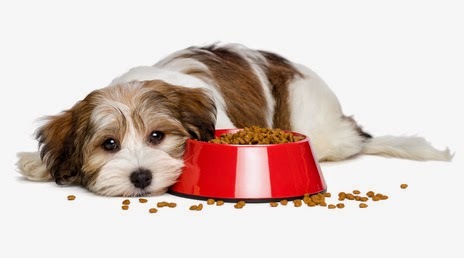 Dog food recalls and dog food lawsuits. Most of us read and research our dog food labels in order to feed the best quality food for our precious pets. There are so many options of dog food: dry, wet, raw or dehydrated sometimes it's hard to choose. Each dog body and type is different and what might work best for one dog could cause problems for another (even in the same breed/family). If you notice any of these signs its time to check with your vet and rule out all possible causes. Did you hear the news? We had so much fun attending last years Southern California Pet Expo. This year Little Paws Pet Boutique will have a booth at the expo! Come see us at the Southern California Pet Expo at the Pomona Fairplex Saturday February 21st and Sunday February 22nd 2015. It’s an indoor event, the admission is free and all well behaved dogs are welcome. The event requires all dogs to have proof of vaccination and must have a proper fixed leash or be in a carrier. Come by our booth say "Hi" to Gidget! We will be showcasing our NEW & exciting products for dogs, cats, rabbits and pet parents (not listed on website as of now) and will also be bringing our best selling products. All items will be at special event prices. WHAT CAN YOU EXPECT AT SoCal PET EXPO? So you don't have a date for Valentines Day? Spending time with your dog on Valentine's Day can be just as fun. 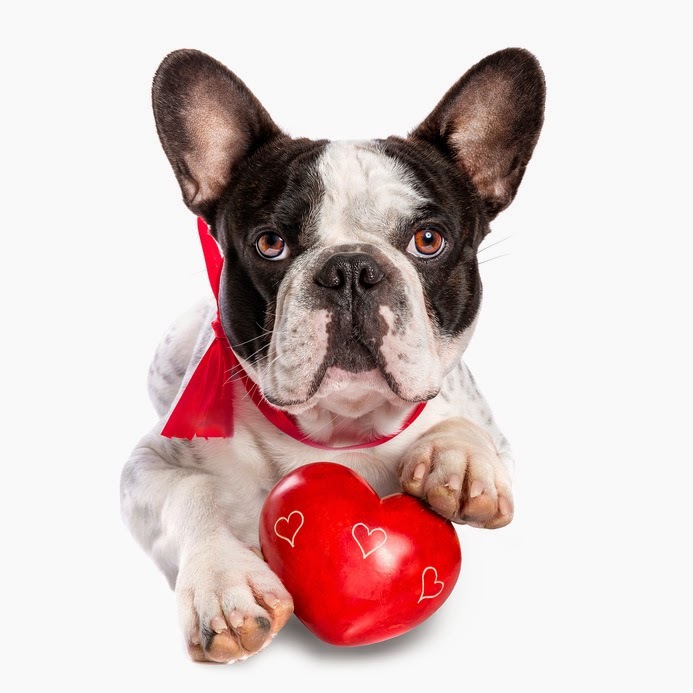 Here are 5 reasons dogs can make great Valentine's Day Dates. Your dog doesn't judge you, is filled with gratitude and will always be in your heart. Dogs always live in the moment and those wet dog kisses are meant to show their love and devotion for you. 2. Yes! Dessert All To Yourself. You don't have to share your dessert with your dog. Chocolate and Xylitol (sugar-free sweetener) are toxic to dogs! Instead, you can buy a cookie treat at a dog bakery or make your dog a Valentines Day Dog treat. 3. Gift giving isn't expected. You don't have to wonder if your dog is going to buy you a gift or stress about picking out the perfect present for your dog. Dogs give unconditional love and in return will be happy with belly rubs, ear scratches or doggie treats. 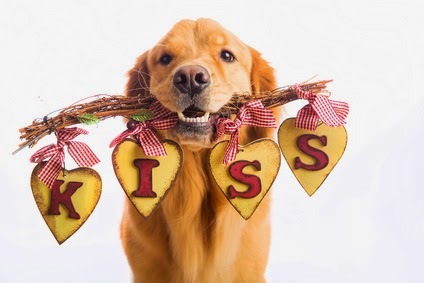 You can always buy your dog a special Valentine Day dog toy, collar or apparel. 4. You don't have to Dress up for the holiday...low maintenance is key. Your dog won't care what you are dressed in or how messy you look. It doesn't matter what you wear as long as you are comfortable enough for long walks, playing tug/fetch/ball or snuggles on the couch while watching your favorite movie. Being a dog owner you know your clothes will eventually being covered in dog hair and /or dog slobber so dress accordingly. 5. An attentive dog is appreciated. Your dog will happily greet you when you come home with wags and kisses. Dogs can lift your spirits and make you feel less stressed. Also, when your dog follows you around its kind of cute isn't it? Your dog loves you unconditionally. How lucky is that? 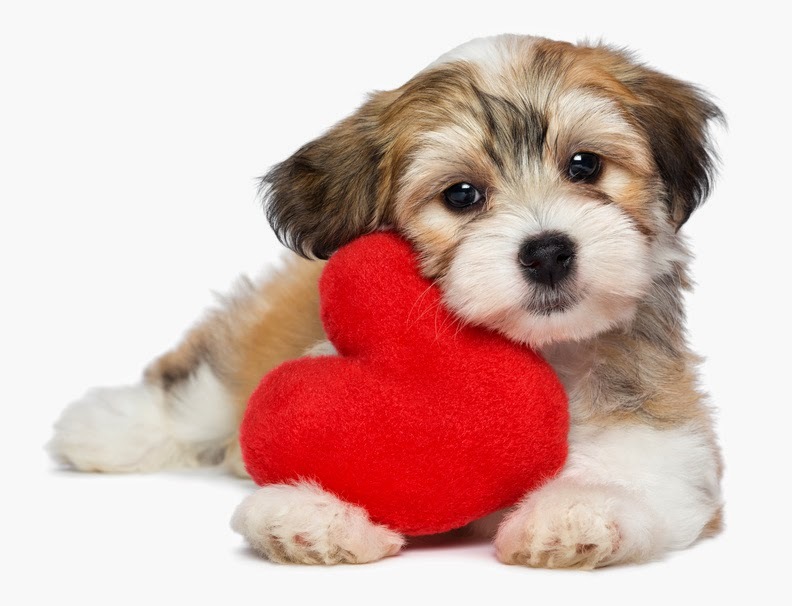 Now tell us why your dog is your Valentine?